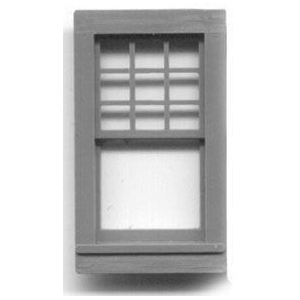 * These detailed components are accurately scaled to accommodate 1/4" scaled models. 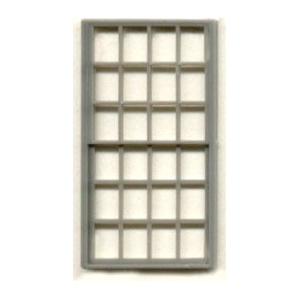 * They are made of high quality injection molded polystyrene and can be used in models made of wood, foam board, mat board and paper. 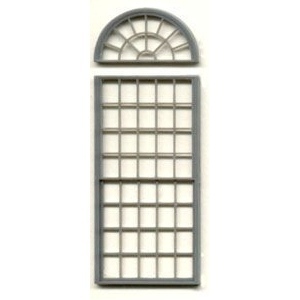 * These intricately detailed pieces can be sanded, painted, and cut.